Panoramic tour around Havana | Presentation at Michel Mirabal’s art complex Finca Calunga | Enjoy a talk with Michel Mirabal | Feast on a gourmet lunch or dinner at Finca Calunga | Support a good cause – 40% of the money collected from these meals will be donated to help children in the community cover their expenses for shoes, clothing, food, school supplies, and other basic needs. Pre-tour briefing materials to prepare you for upcoming scheduled activities. Exclusive, guided itinerary including unique handpicked people-to-people activities, insider access to Cuba’s famous places and hidden gems, private visits, and lectures with renowned Cuban experts. Meals as noted in the description. After departing from the meeting point at the pier in Havana, we will go on a panoramic tour of the city. 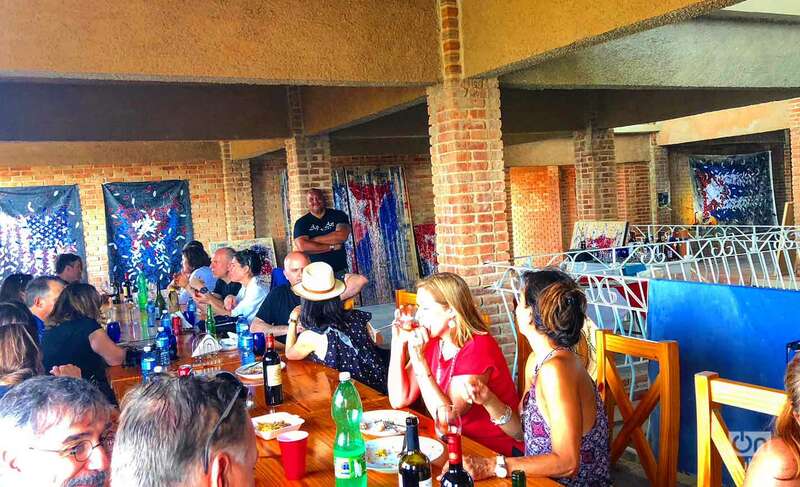 Upon arriving, Michel will welcome you with fantastic energy at his home studio and gallery complex, Finca Calunga. 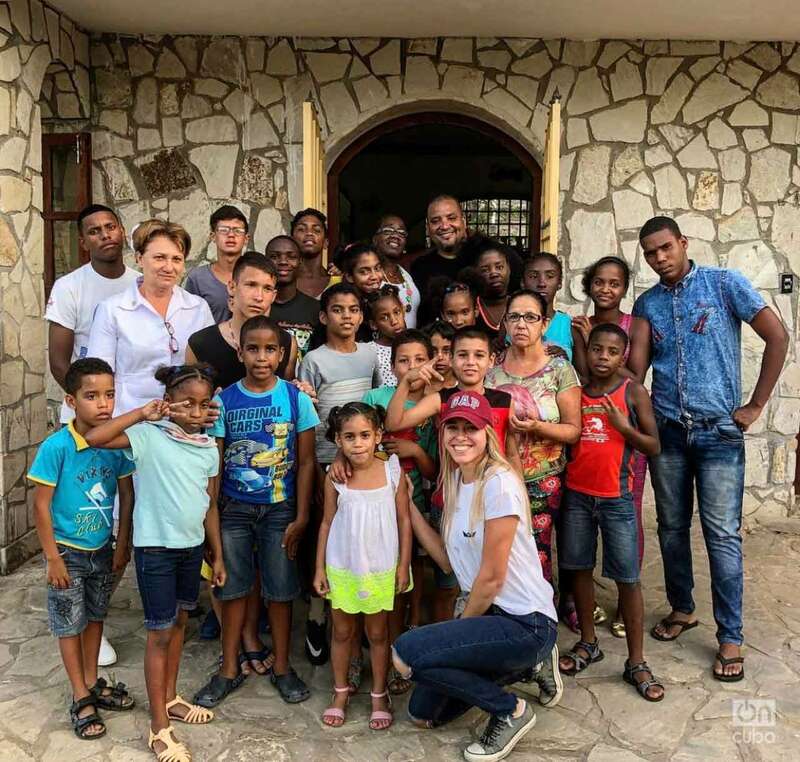 His compound is frequented by celebrities and public figures such as artists Usher and Silvio Rodriguez, 20 of the most prominent Cuban-American businessmen, and the King of Morocco. His paintings have been acquired by diverse collectors such as Muhammad Ali, Quincy Jones, Danny Glover, and the former president of Haiti, René Préval. The complex has multiple environments, a pool and a tree of ideas. From the highest point in an open terrace, with the wind blowing in your face, you can see the ocean while surrounded by peaceful green land. Seeing him lost in drawing and painting is mesmerizing. We will enjoy a presentation of his works and experiences, followed by a delicious gourmet lunch or dinner made by the artist, who has also been awarded for his culinary prowess. After enjoying our time with Michel, we will make our way back to the pier. Michel’s art is evolving. He is currently working on a new direction. Experience it firsthand during this excursion. 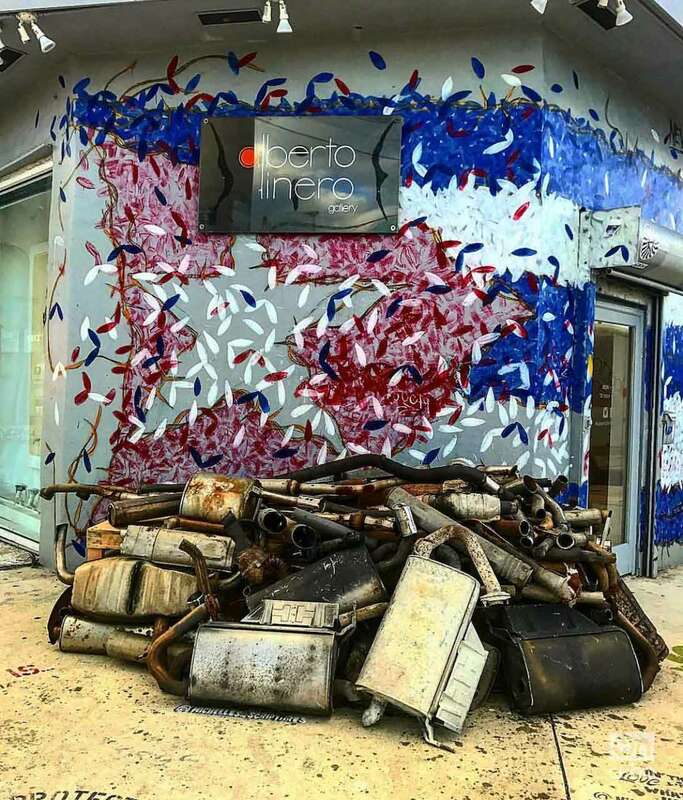 More About Michel Mirabal – Michel Mirabal is a graduate in Visual Arts from the Fine Arts National Academy San Alejandro in 1996. He also studied in New York with the Rockefeller Scholarship in 1997 and holds a specialized degree in Industrial Design from the High Institute Design in Havana. Michel works as a scenery painter for the Cuban National Ballet Company and in the Production Department of the Cuban Institute of Cinematographic Art and Industry (ICAIC). 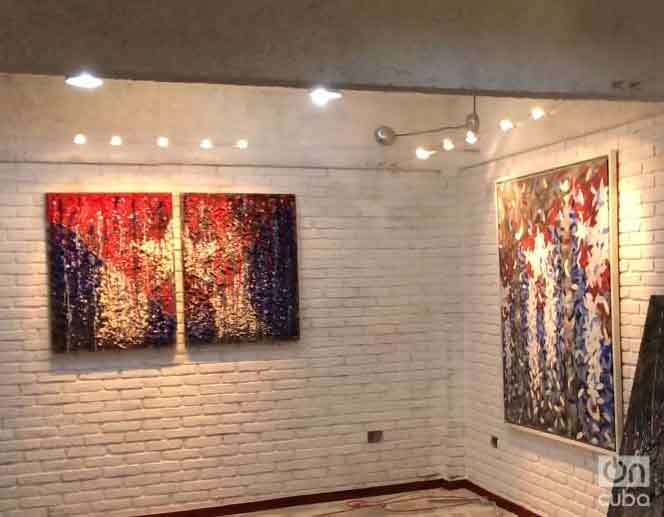 Through the reflective interpretation of Cuban flag paintings, he expresses the questioning of the speeches and the play with patriotic symbols. He adds metaphors in his art through real elements such as rice, bullet casings, and barbed wire as some of the resources used to create reflective pieces, open to a variety of interpretations. This excursion involves minimal walking, mostly on pavement. Guests are advised to bring their cameras. 40% of the money collected from the meals included in the tour will be used to help children in the community and the children’s households. The funds are used to buy shoes, clothing, food, school supplies, and other basic needs items. This tour is OFAC compliant.